Solution available via web interface and downloadable apps on Google Play and App Store. 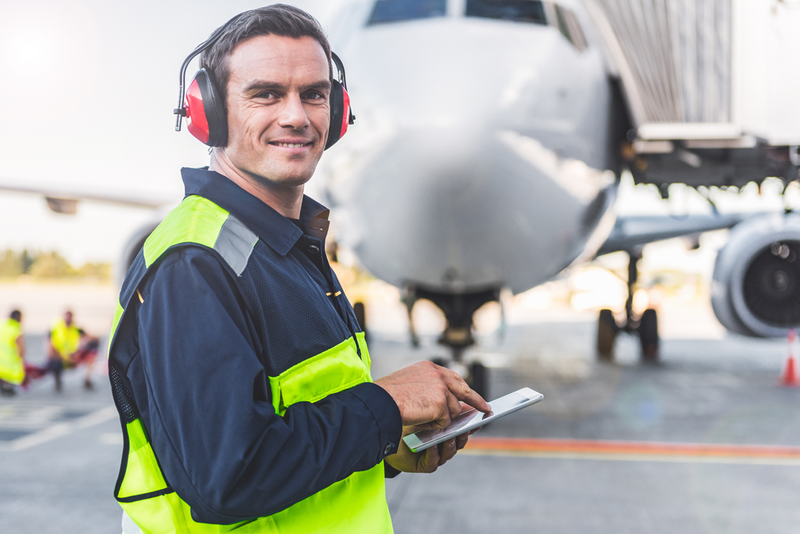 Our Arioflow solution allows you to inspect airport facilities used by civil aviation around the world. You can also follow recommendations as well as automatically generate reports. Our mission is to promote the safety, quality control and efficiency of fuelling equipment, as well as to develop international standardization in this field. The leading internationally recognized forum where experts from all aspects of the aviation industry can come together to establish and improve standards for the safe handling and quality control of aviation fuels worldwide. Since the early 1970s, at the largest airports in the world, fuel supply companies have shared the use of fuel tanks and refuelling systems to avoid unnecessary and costly duplication and to save space. JIG 1 – Aviation fuel quality control and operating standards for air refueling services. JIG 2 – Aviation fuel quality control and operating standards for airport depots. JIG 4 – Aviation fuel quality control and operating standards for small airports. Usable on PC / MAC, tablet or smartphone.